How do I collaborate with my team in Studio? Freehand: Sync your Studio prototypes to a new freehand project and get immediate input from your team. Shared Libraries: Take advantage of Studio's Shared Libraries feature, allowing you to keep your design library consistent across Studio documents. 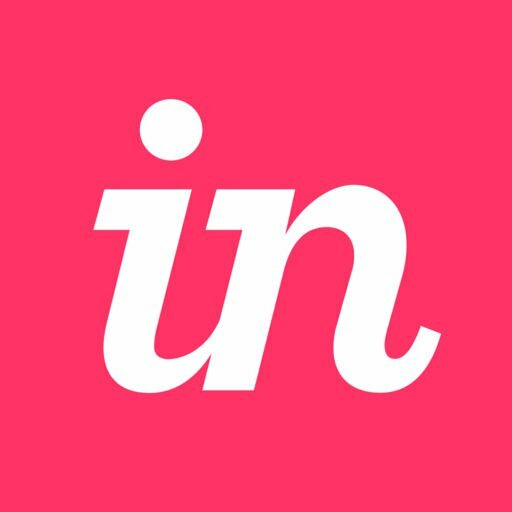 Share links: Generate share links (within the permissions of your InVision plan) and distribute to stakeholders for feedback. Does Studio have symbols, nested symbols, symbol overrides? After Studio launches, what happens to my Sketch/Photoshop files?